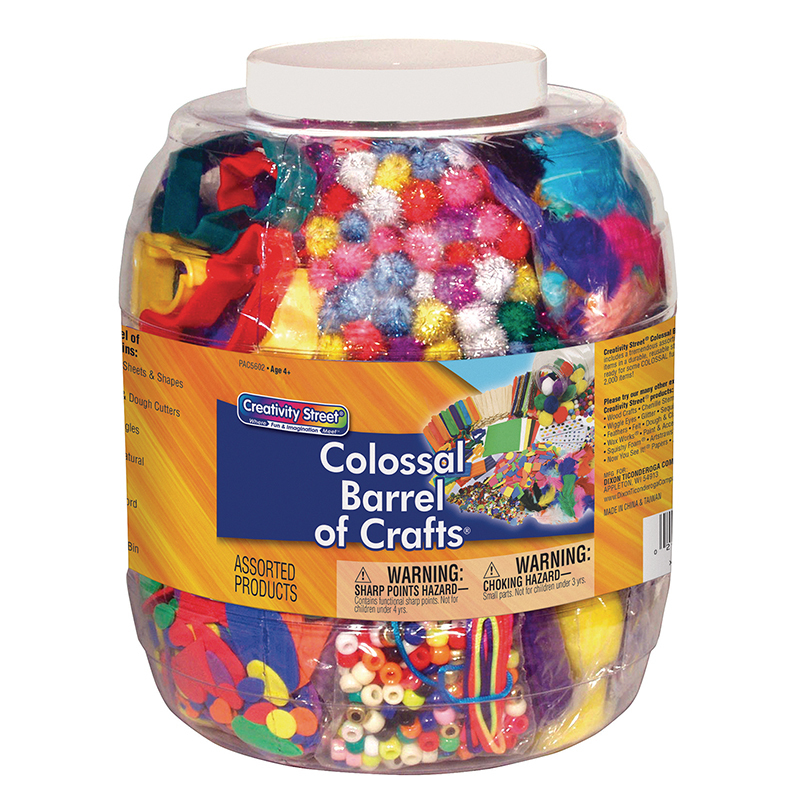 The Colossal Barrel of Crafts includes a tremendous assortment of popular craft items in a durable, reusable storage container. 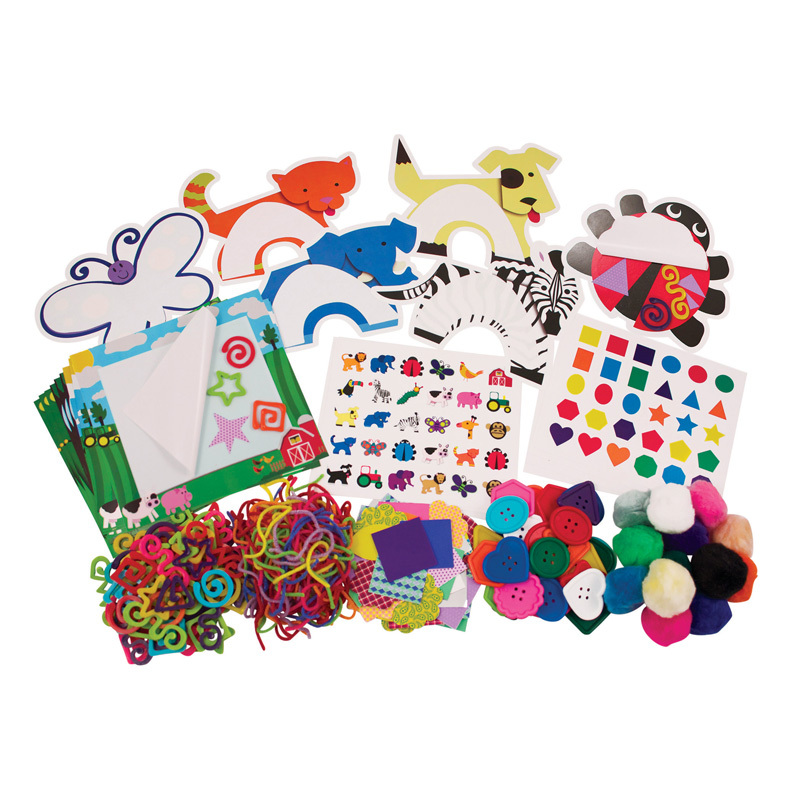 Includes Feathers, Pom Pons, Chenille Stems, Wiggle Eyes, Buttons, Dough Cutters, Modeling Clay, Glitter Poms, Jumbo Craft Sticks, WonderFoam® Shapes and Sheets, Sequins & Spangles, Pony Beads, Rainbow Cord and Glitter Glue Pens. Get ready for some COLOSSAL fun with clay! 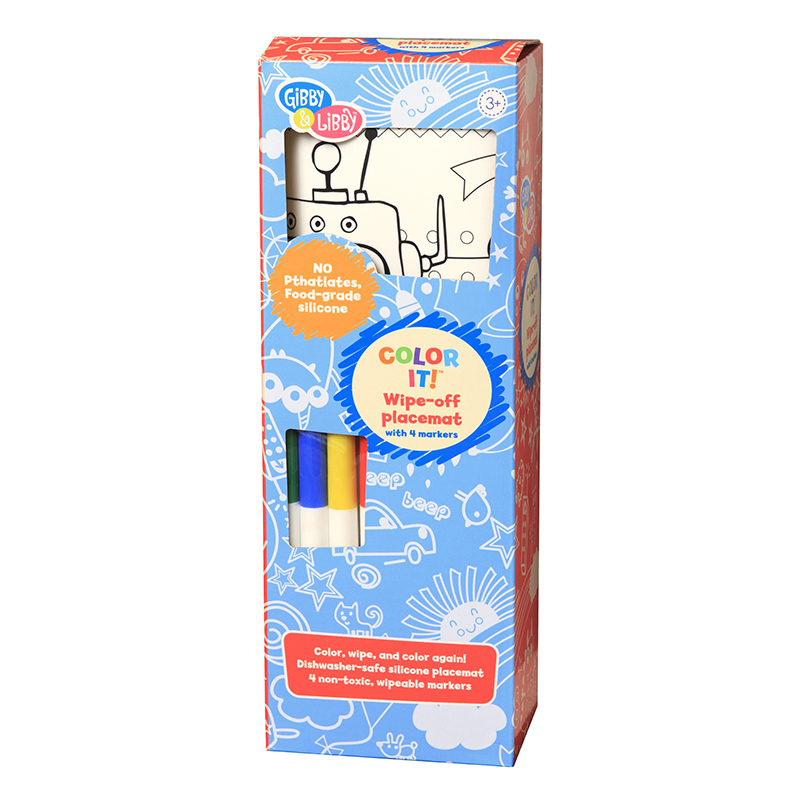 The Colossal Barrel Of Crafts can be found in our Art & Craft Kits product category within the Arts & Crafts. 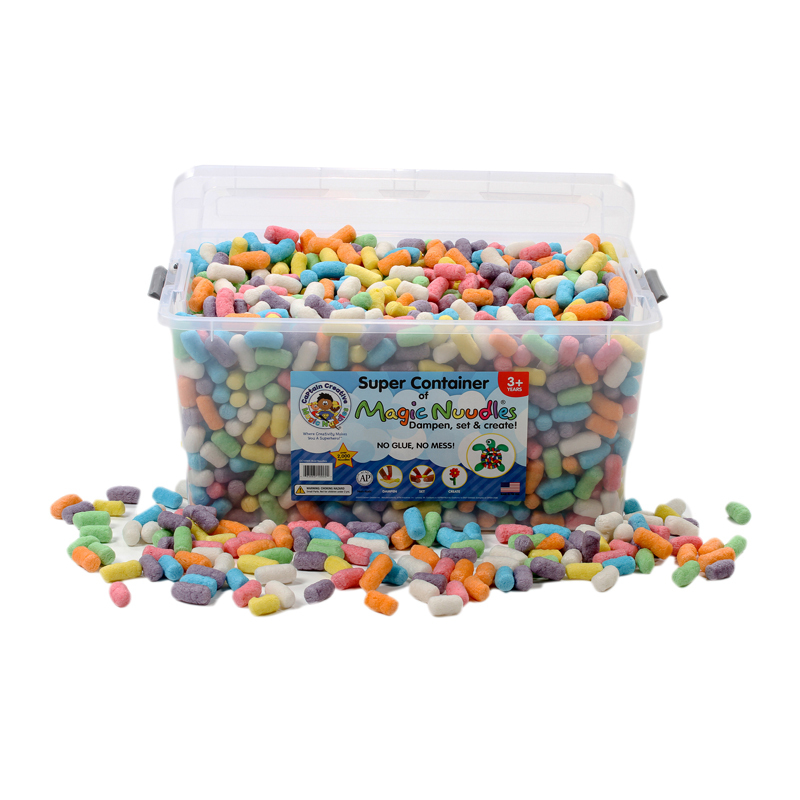 A tremendous assortment of popular craft items in a durable, reusable storage container. 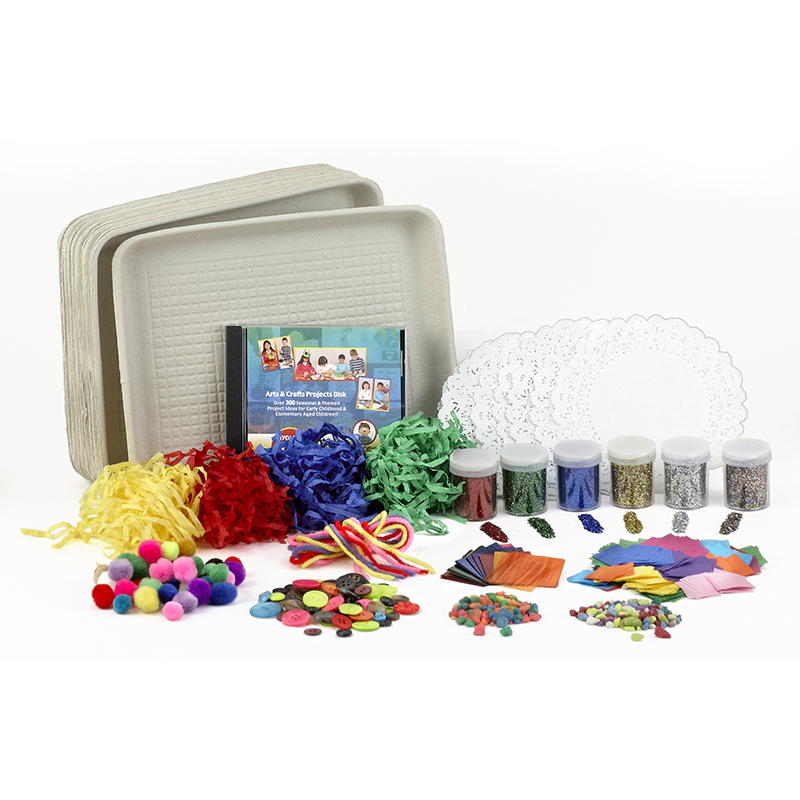 It indluces feathers, poms chenille stems, wiggle eyes, buttons, dough cutters, modeling clay, glitter poms, jumbo craft sticks, foam shapes, foam sheets, pony beads, rainbow cord, glitter glue pens and sequins & spangles. 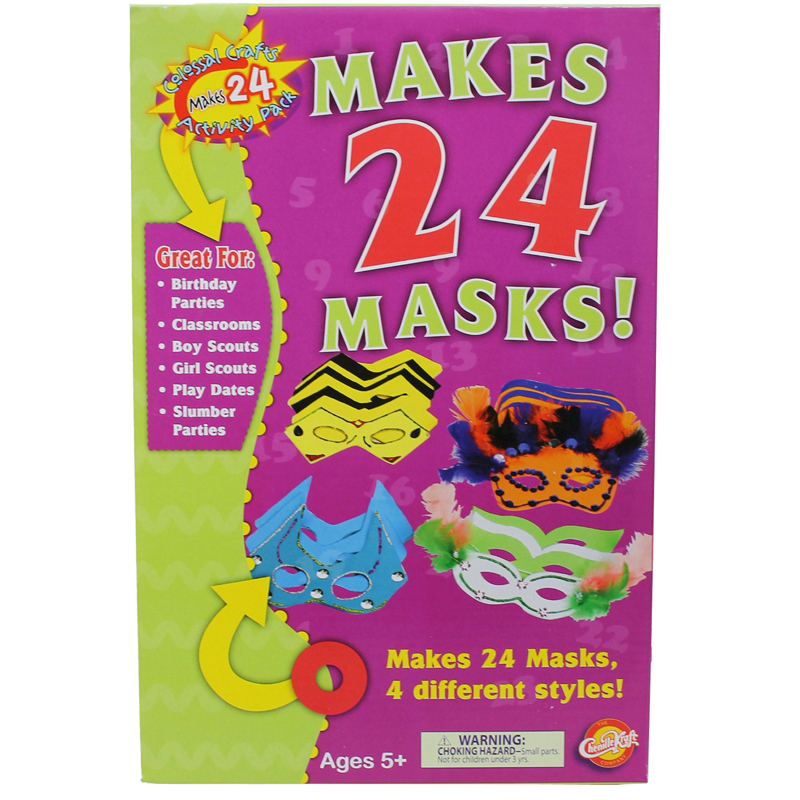 A tremendous assortment of popular craft items.